Mr Saarikko acts as a Senior Advisor at Midas Equities. He has extensive practical experience on derivatives and capital markets from various sides of the table. Mr Saarikko has currently selected board and advisor positions in European companies. 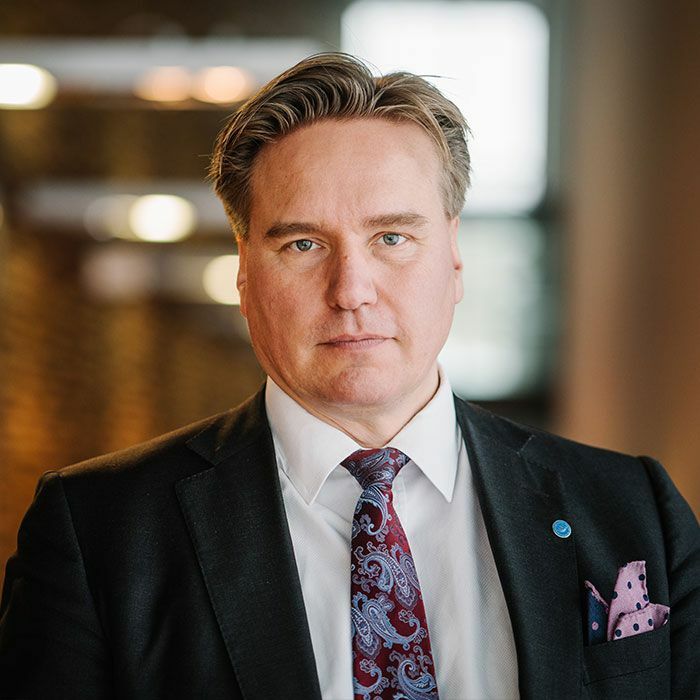 Prior to current duties Mr Saarikko has been in various senior markets positions in the largest banking group of the Nordic region and had senior managerial roles in other significant financial institutions. Additionally he has participated in the growth path of a major mobile success and a leading Nordic hedge fund operator as well as in that of a listed financial sector entity where he was one of the founder and an executive chairman. Mr Saarikko has been instrumental in creating several growth markets. Currently he is involved in transforming partners to the subscription economy and in creation of a subscription leasing market leader. Mr Saarikko has both Bachelor and Master degrees from the business school of the current Aalto University in Helsinki. He has also ongoing PhD studies in Hanken and has studied law and information technology at the University of Helsinki. Mr Saarikko has extensive speaking experience from events, conferences and courses in more than 10 countries.